Come join us for our first-ever Calvary Chapel Costa Mesa all-church retreat at the Twin Peaks Christian Conference Center in the beautiful San Bernardino Mountains. 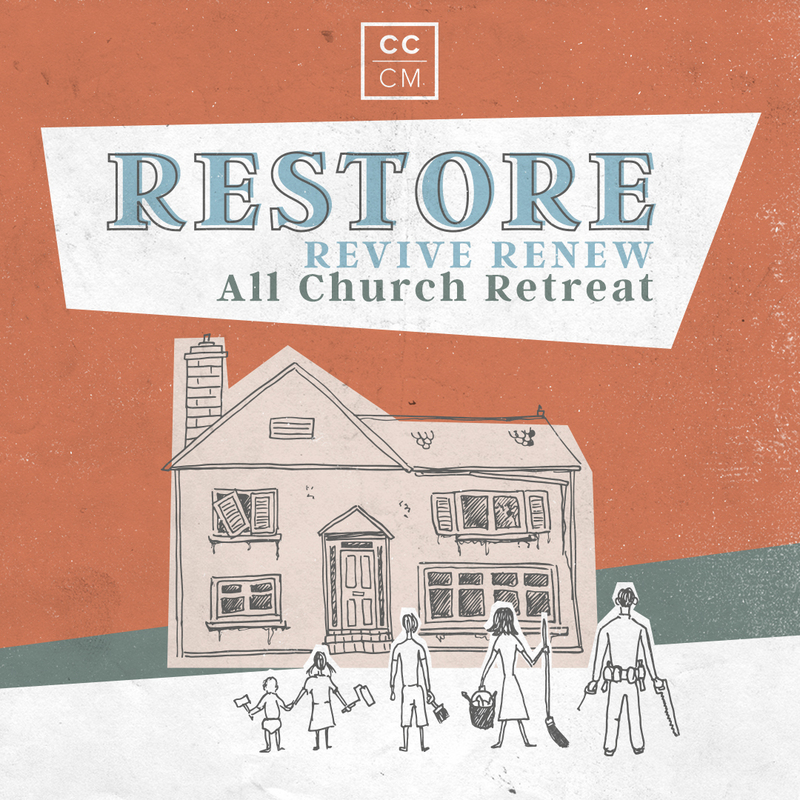 This retreat is for our entire CCCM church family. Our main desire is for every person to have a time of fun and fellowship, rest and relaxation. We have intentionally designed our schedule to allow for all of these things and more. Sunday is our kick-off BBQ dinner, and we will spend the evening in the main sanctuary worshiping the Lord and getting to know one another. Throughout the week, there will be Bible studies and worship in the mornings and evenings, games, crafts, activities, downtime, swimming, pong pong, and snack bar hang time. There will be an evening bonfire with s'mores, as well as movie nights and other fun activities for all ages. Register online (which will allow you to make a deposit and provide payment options; please read details on payment options when registering online). You can pay your balance at any time by logging on to your account. Final payment is due July 7. If you have any questions, please email or call Craig Coffin (ccoffin@cccm.com or 714 979-4422).